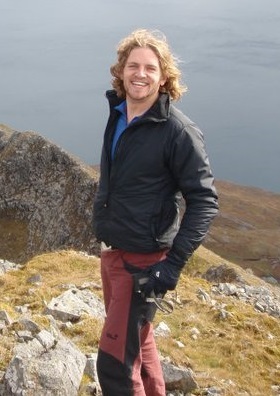 Ed has worked in the adventurous activities industry as a multi activity instructor for almost 10 years. During this time he has focused his professional development on working with young people with additional support needs. His passion for adventurous activities comes from his love of the outdoors and using it to complement learning outcomes within the curriculum for excellence and to help develop an individuals personal and social awareness. Of course the fun had while taking part in these activities is also a significant attraction.